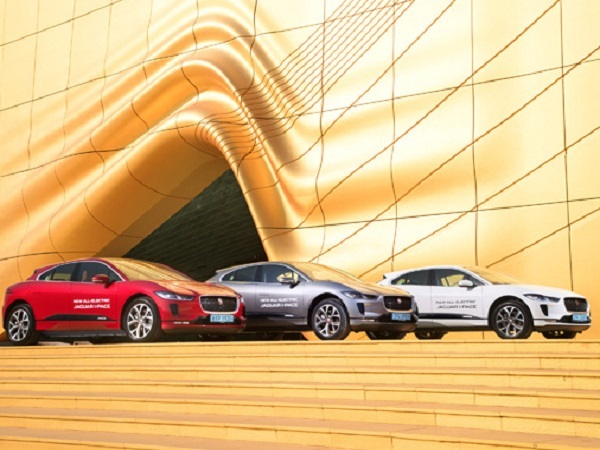 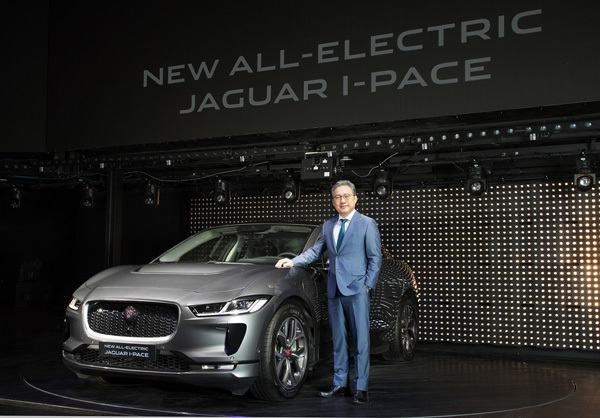 Jaguar Korea has officially launched the I-PACE at a special event in Incheon, which was attended by journalists and prospective customers. 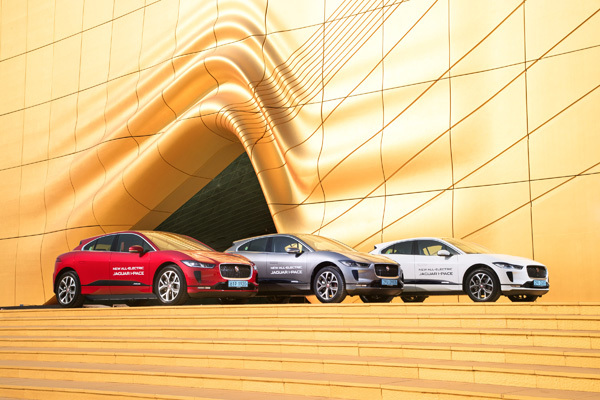 The unveiling of the brand’s first all-electric vehicle saw more than 230 guests arrive over the six-day event, with each one getting the opportunity to experience the I-PACE first hand. 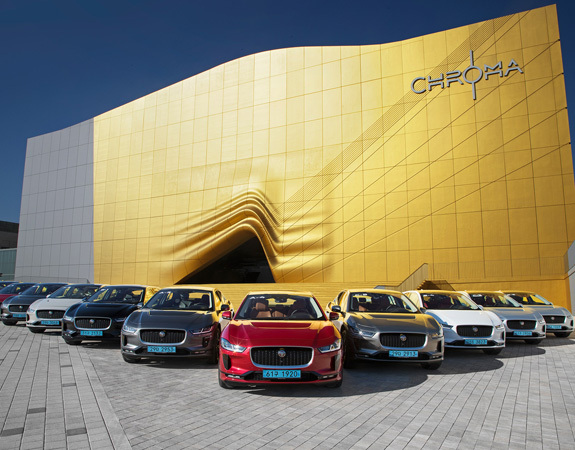 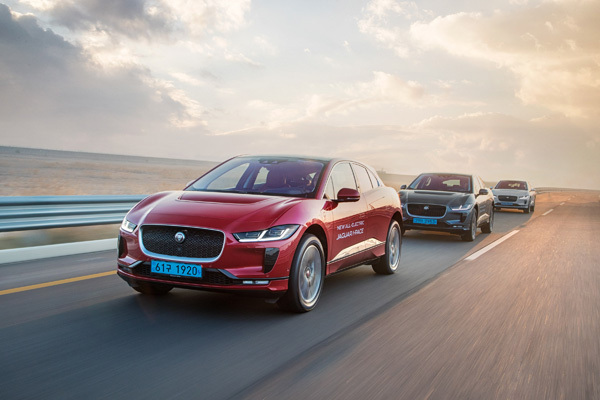 A 90km test-drive was organised giving the 100 journalists and 137 prospective customers the chance to experience Jaguar’s all-electric SUV on the city streets, highways and a specially designed smart cone track. 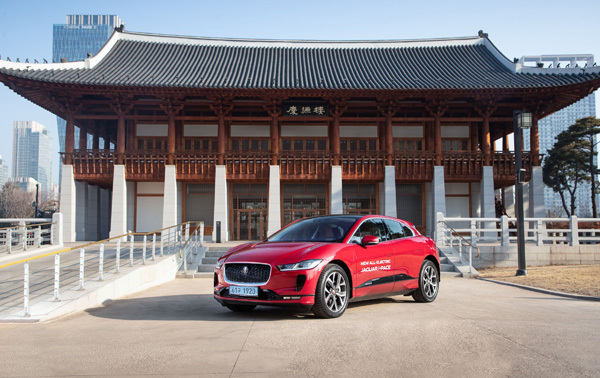 The reaction after the extended test drive was positive, with guests commenting on the I-PACE’s sports car-esque performance, agility, ride and comfort.